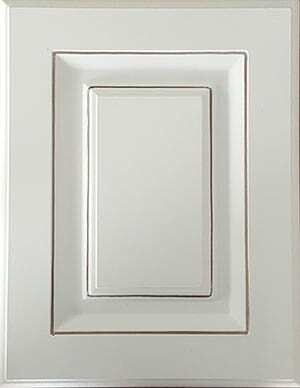 Choosing your kitchen cabinet style is quite possibly one of the hardest decisions or one of the easiest you will make during your kitchen renovation. 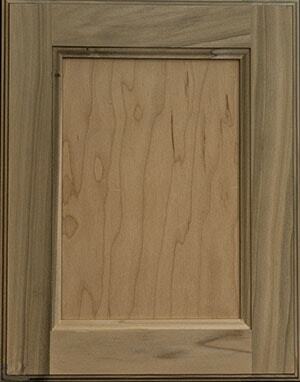 Cabinet door styles will set the tone and theme of your kitchen design for decades. Available styles range from traditional to contemporary and beyond. Customization of any style and budget can be done according to what you need. 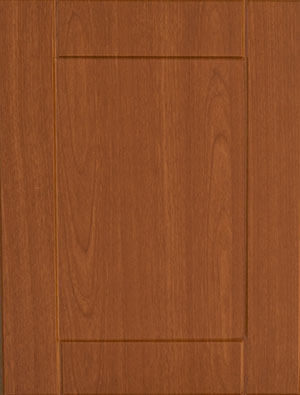 Door styles set the tone or theme of the kitchen which ranges from traditional to contemporary, so decide the look and feel you want your kitchen to have first. 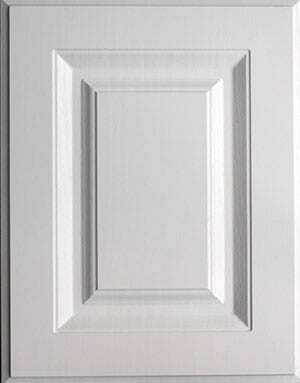 Door styles and colors etc can also change the pricing, so take that into consideration as well. 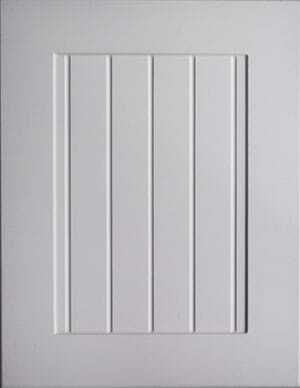 If your short on cash you need to consider the door style and material first. We will be able guide you to make a decision that fits your budget. Prices depend on several selections you make. 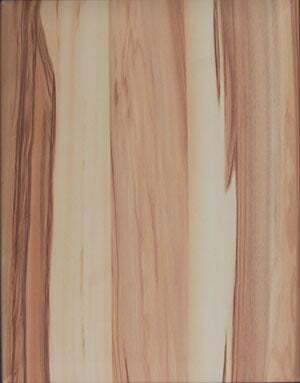 Natural Stained Wood (most expensive). 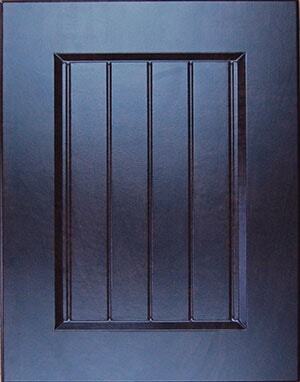 We have found that Themofoil doors have really advanced in quality, styles, and finishes. 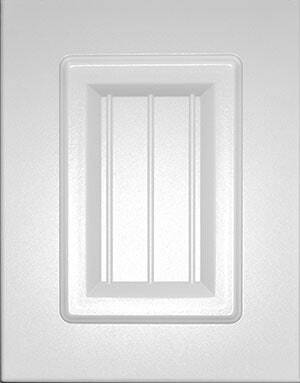 For Budget kitchens this is a very good choice for most people. 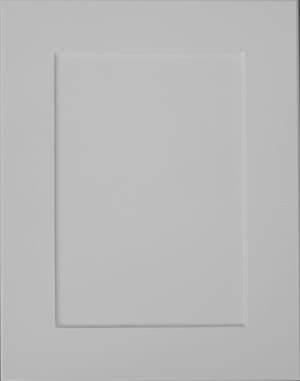 On these pages we are featuring all Thermofoil for reference, although they are all available in MDF painted as well. 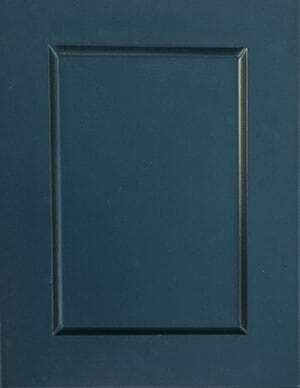 The painted door is a satin lacquer finish which is quite beautiful with a little different look. 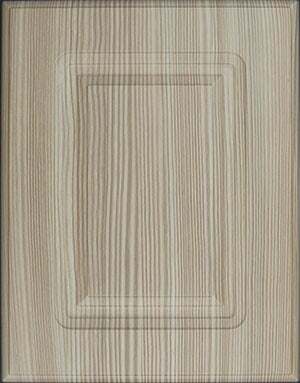 You may get any of these doors in opaque finish (any solid colors) or in various wood grains and some other unusual look if you feel daring. Most recently (2017) many things have changed in our industry.  For example we are now able to simulate a painted door finish with the look and feel. 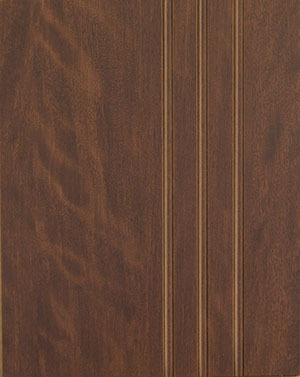 We even have doors that feel like nothing you have ever felt before almost like velvet. 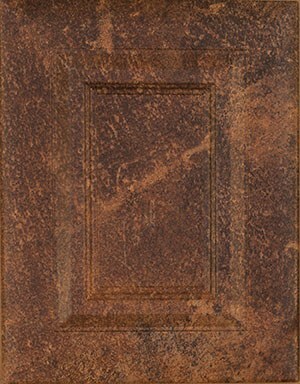 Our new finishes are even smoother than paint. 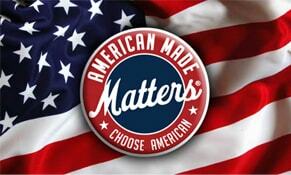 Our material now comes from Germany even though our doors are still made here in the USA. We have new adhesives that keep the foil on forever.....no more loose or unraveled edges! 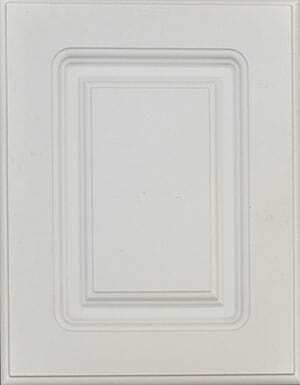 What you see below only represents a few door styles that we carry. 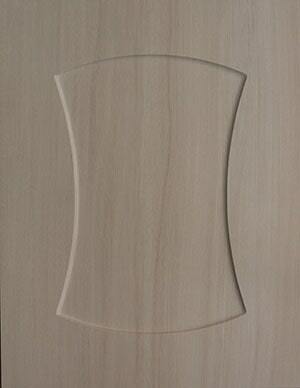 There are hundreds of combinations and material to choose from. We will be happy to show you just about anything you can imagine and we carry examples with us to show you in person. 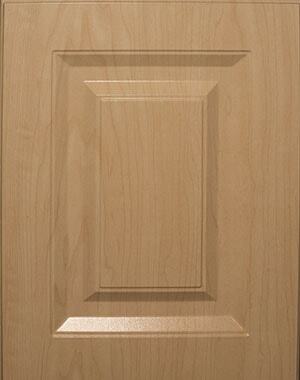 We are adding new door styles all the time.